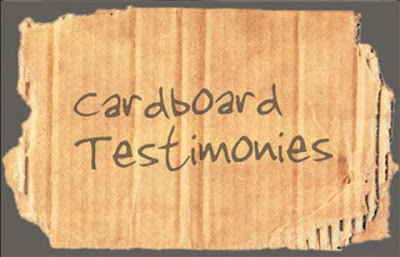 Although you may have seen cardboard testimonies like these before, please take a few moments once again to appreciate just what a blessing it is to have a relationship with Jesus. Hope you enjoy and are inspired by these testimonies from the people at East 91st Street Christian Church. 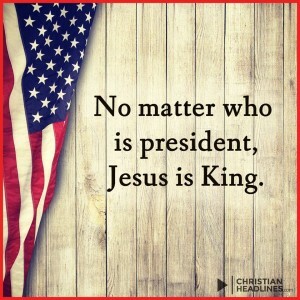 If you don’t have a relationship with Him now, learn how you can. Visit our page Roman Road To Salvation.